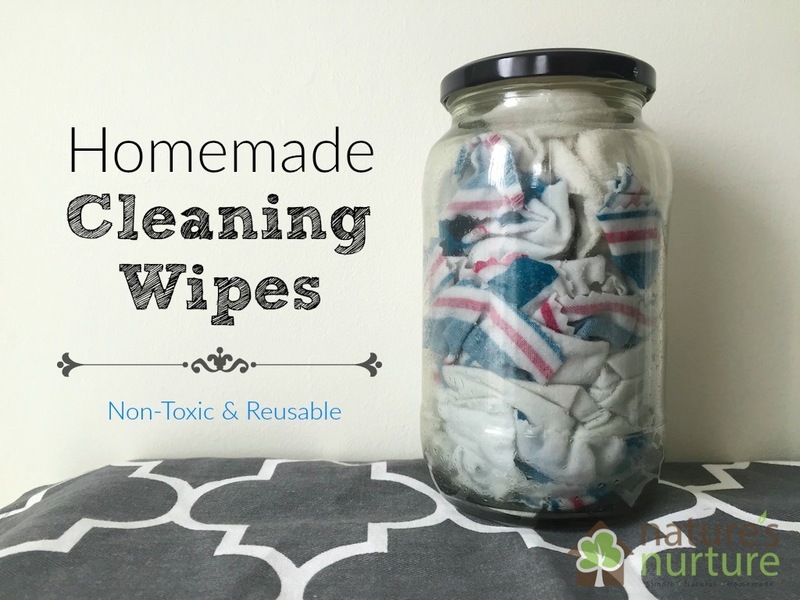 Homemade cleaning wipes are so easy to make, create zero waste, and are much healthier for you and the environment! Before we made the switch to natural, greener household cleaners, there was one product that lived underneath every single sink in my house: the tall plastic cylinder filled with disinfecting wipes. Maybe you use them too? They’re just so darn convenient, aren’t they? A pre-soaked, tough cleaning cloth that wipes down any surface leaving it clean and disinfected? Awesome! They’re wasteful. These wipes are the epitome of wastefulness with their single-use, toss it in the trash when you’re done philosophy. This is just terrible for the environment and not at all green or eco-friendly. We can do better than that! They’re toxic. These wipes contain many harsh chemicals that come with some well documented harmful side effects. Just have a look at the EWG pages for Clorox® wipes and Lysol® wipes, both of which received an overall score of “D”. They’re expensive. 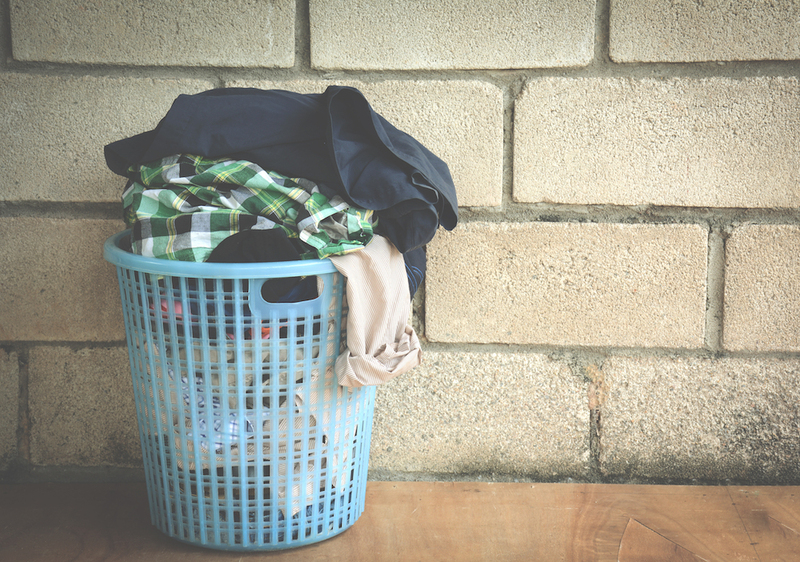 Considering that we use these one time, and then toss them in the trash – and a typical cleaning job will use at least 2-3 sheets – we’re literally throwing away money every month on these things! And that’s not even considering the issues that come with that “99% of bacteria” statement. 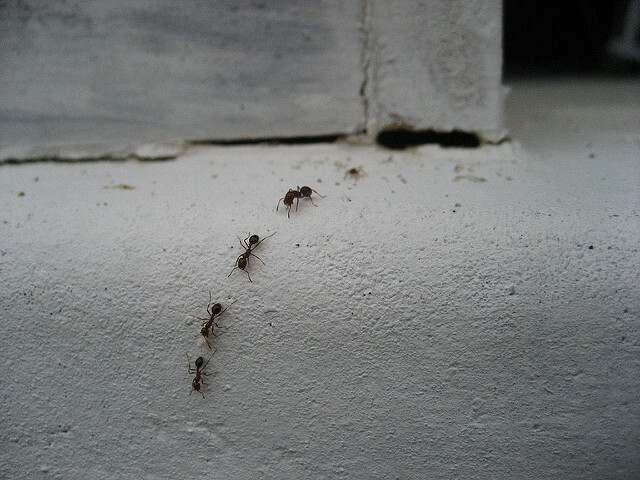 Read my post on anti-bacterial sprays for more on why killing 99% of bacteria might not be so great. What about safer commercial wipes? Now of course there are safer commercial alternatives out there, but you’d be surprised at what you’ll find when you dig a little deeper into the brands you know and love. For instance, one of my favorite brands, Seventh Generation – their wipes actually scored a “D” as well! In fact, when I searched the Environmental Working Group’s website for “disinfecting wipes” I only found 2 products that scored a perfect “A”: the Whole Foods Market® brand, and one from a brand I hadn’t heard of before – Greenshield Organic® (these also happen to be biodegradable). But regardless of their safety score, these wipes are still creating waste, and they’re very expensive! 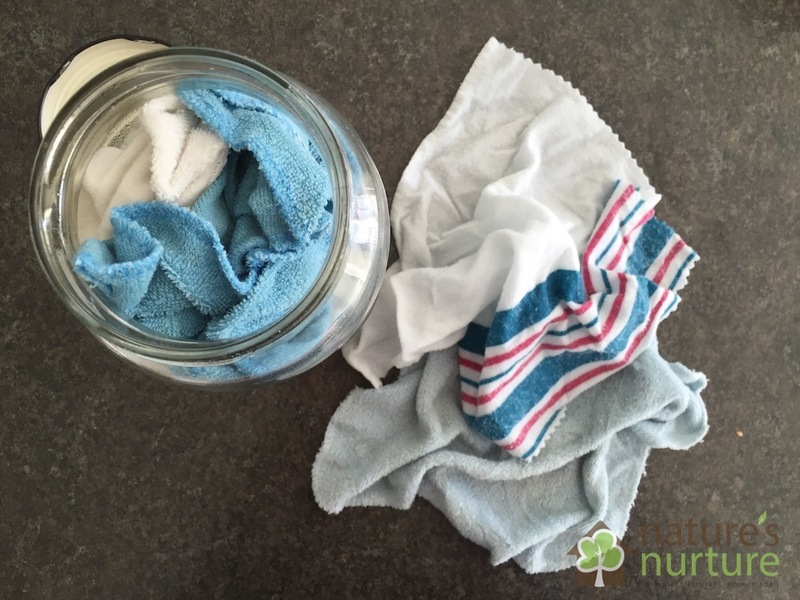 Make your own homemade cleaning wipes! When you see just how easy it is to make homemade cleaning wipes, you’ll wonder why you didn’t make these sooner. I know I did! First, you’ll need to decide what you’ll use for the wipes. I’ve been using a combination of old baby wash cloths and some old receiving blankets that I’ve cut up with pinking shears to about 8 inch squares. I got 16 squares out of one blanket. 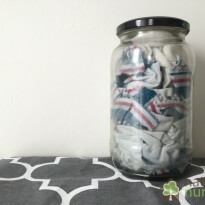 You can also cut up some old t-shirts or use some thin wash cloths. 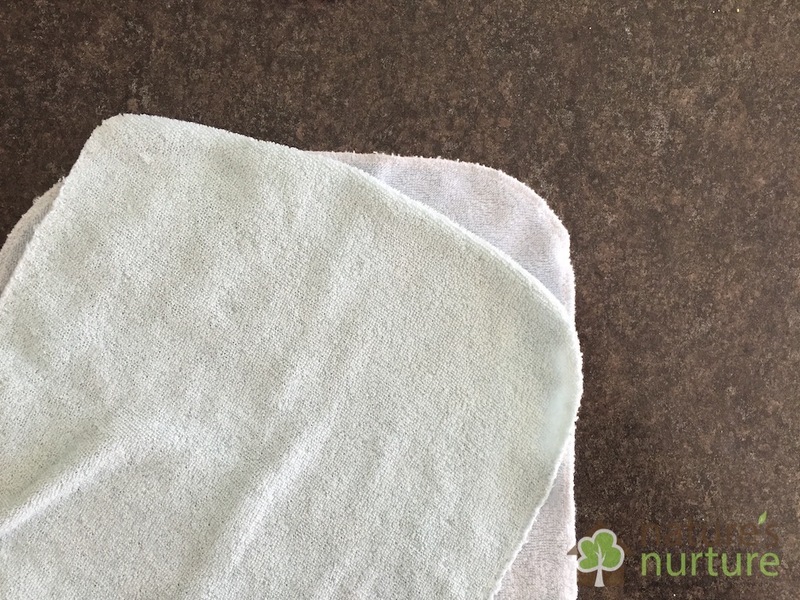 A smoother fabric (like the receiving blankets or t-shirts) will be good for simple wipe downs, but the “scrubbiness” of a wash cloth works great for tougher jobs. Next, you’ll need to find a good container to store the wipes. I’m using a repurposed quart-sized pickle jar. A mason jar would work perfectly, or any quart-sized container with a tight-fitting lid will do. 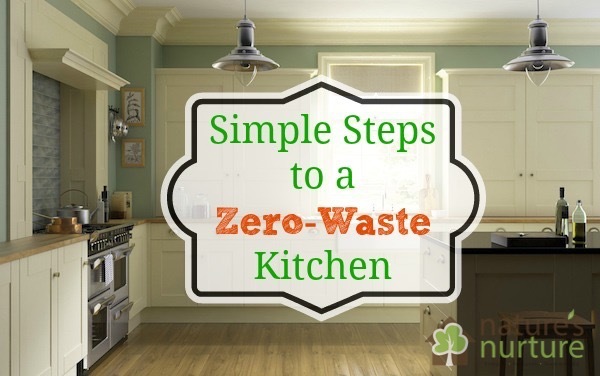 You can even use an old baby wipes container, or even your old Clorox® or Lysol® wipes tub! 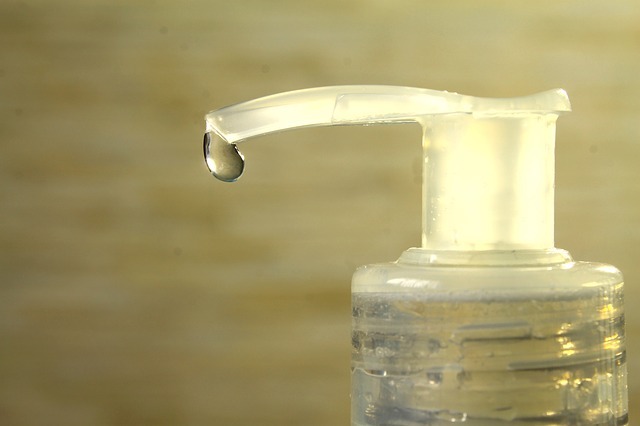 Ideally, you may want to stick to glass containers since the essential oils tend to react with plastic. However, it’s not a very high concentration, so if all you have is a plastic container, go for it! And now for the cleaning solution. There are quite a few recipe variations online, and after tweaking several test batches, I’ve settled on what works for me. I’ve included links to some other recipes that you can try, at the bottom of this post. You could add a few drops of dish soap for extra grease-cutting power (like I did in my original recipe), but I chose to leave it out here. 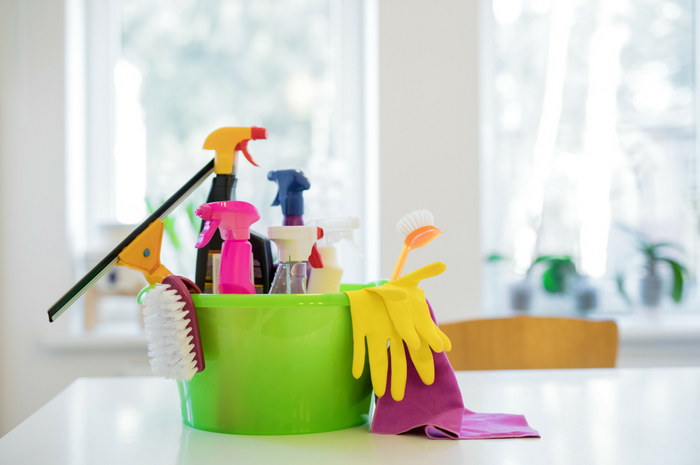 You can also leave out (or decrease) the alcohol, but I like it in there for extra disinfecting power and it works great to keep your surfaces shiny and streak-free – that’s actually why I put it in my original all-purpose cleaner recipe. 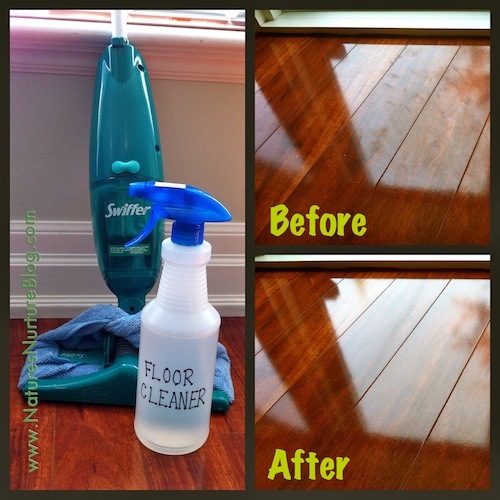 A safer, natural alternative to commercial cleaning wipes. Made with water, vinegar, alcohol, and essential oils. Add water, vinegar, and alcohol to container and stir. Add essential oils and stir to combine. 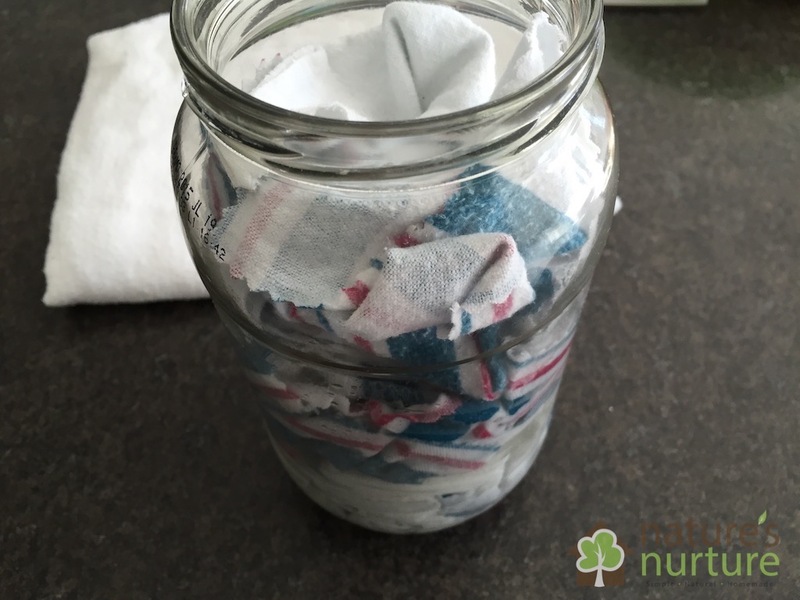 Add cut-up cloths to container, and press down to soak up all the solution. Cover container, and flip it upside down to ensure all cloths are moistened. Use as needed for quick cleanups! You can add a few drops of dish soap for extra grease-fighting power. You can leave out the alcohol, but make sure to increase the vinegar/water a bit so the liquid ratio stays the same. This essential oils combination is just what works for me. Feel free to experiment! 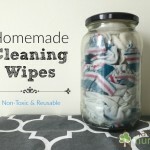 I’m so happy with these homemade cleaning wipes, I’m actually kicking myself for not making them sooner! 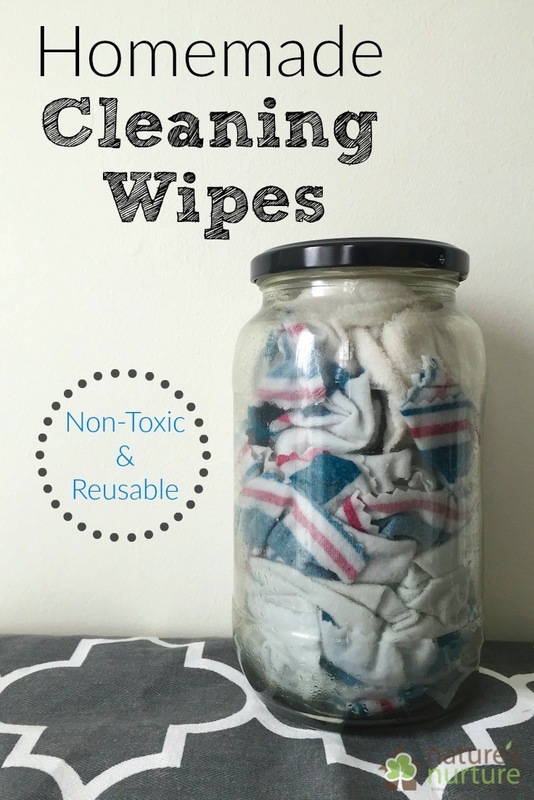 I still love and use my all-purpose cleaner first and foremost (especially for big, tough jobs in the kitchen), but sometimes I just need a quick, pre-soaked rag to wipe down a counter or clean up the table, or ahem…give the bathroom a quick once-over before a guest arrives 😉 …and these wipes are super convenient and just perfect for that. And when I’m done using a wipe? 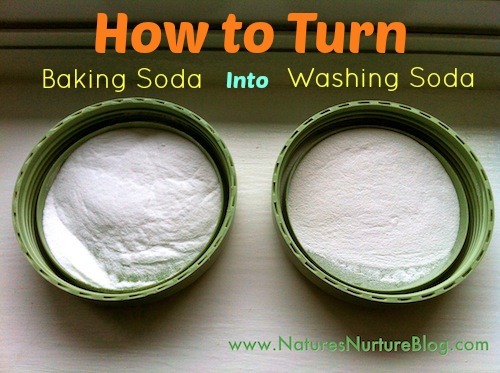 I just toss it into a small bin in the laundry room where they wait with my microfiber cloths until wash day! I also made a second jar of wipes (in a different color) to use in the bathroom, so I don’t mix those up with the kitchen wipes. 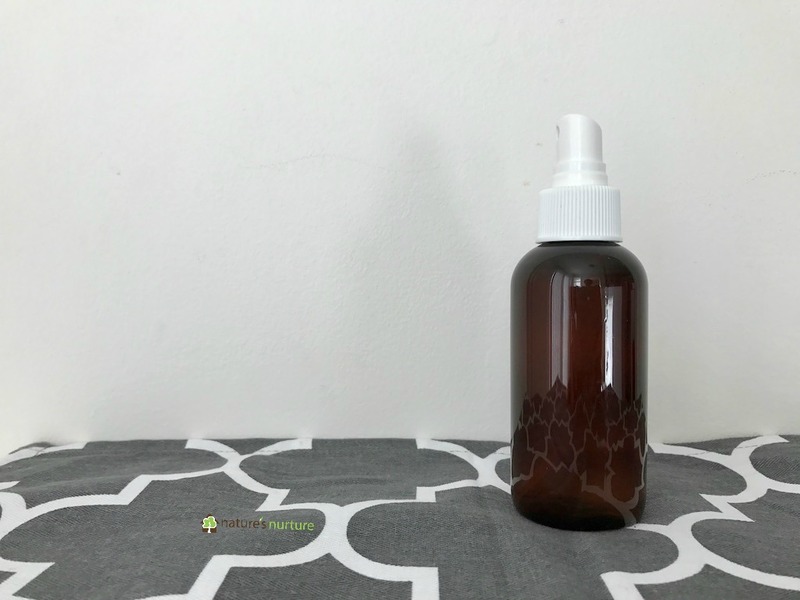 I have a post for a cleaning spray that’s just for granite and other stone countertops, which uses just water, alcohol, soap, and essential oils. You could try that one and maybe adjust the ratios a bit? I’ll have to try that one time, but if you try it before I do, please let us know how it goes! 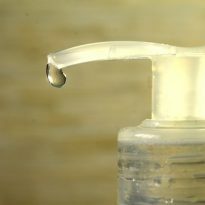 Also, one of the links at the end of this post (from Live Renewed) has an alternative version that just uses water and some castile soap, so that’s another option to try as well. 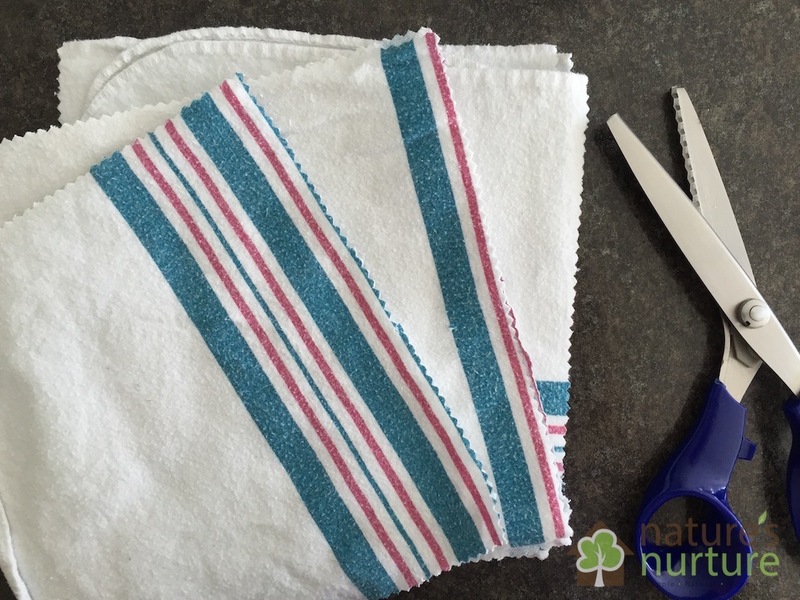 Are you excited to make your own homemade cleaning wipes? But alcohol is prohibited in islam in any form. We can not use purfumes bcoz they r loaded with alcohol. Can i use hydrogen per oxide istead of alcohol for this recipe. We are not ingesting the alcohol in this recipe, so I’m comfortable using it here. 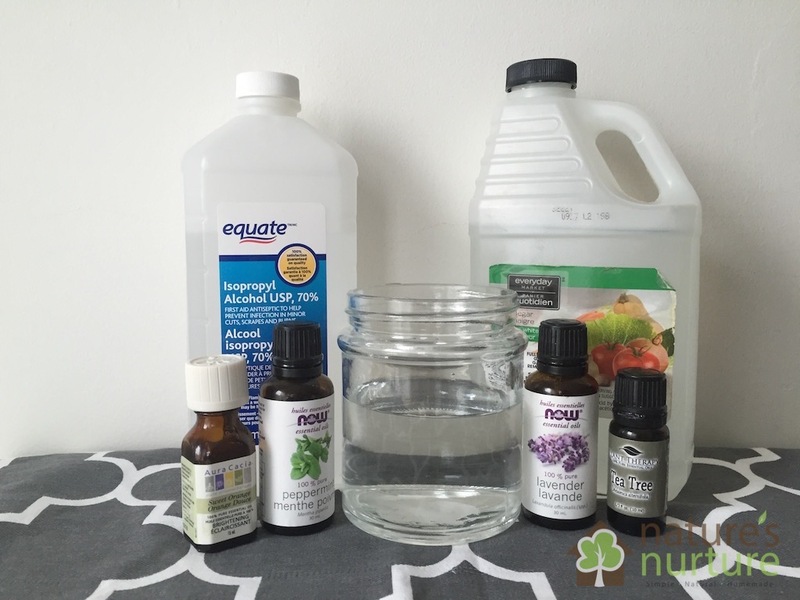 Hydrogen peroxide will lose it’s effectiveness over time as it’s exposed to light, so I wouldn’t recommend it in this recipe. Love these! I’m just getting into cleaning naturally, and this is the first thing I have made. Made two batches- bathroom and kitchen/everything else. Just a quick question- can I toss these in with regular laundry? I have an 11 month old, almost a year. 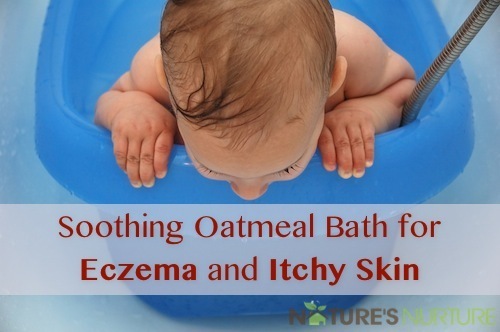 I’ve been using oils from plant therapy, and kidsafe when possible..
That’s awesome, Brittany! You should be able to wash these with regular laundry. Although, personally, I toss them in with our loads of towels. Hi great idea! I’ll definitely be making these. What do you suggest for cleaning glass stove tops? I do a deep clean every week or two but just the daily splashes of oil and sauces. Thanks! These wipes would work great for that! Or you can wipe down daily with my easy all-surface spray. Great useful tips. As I was using natural cleaning wipes made from bamboo, which is biodegradable. 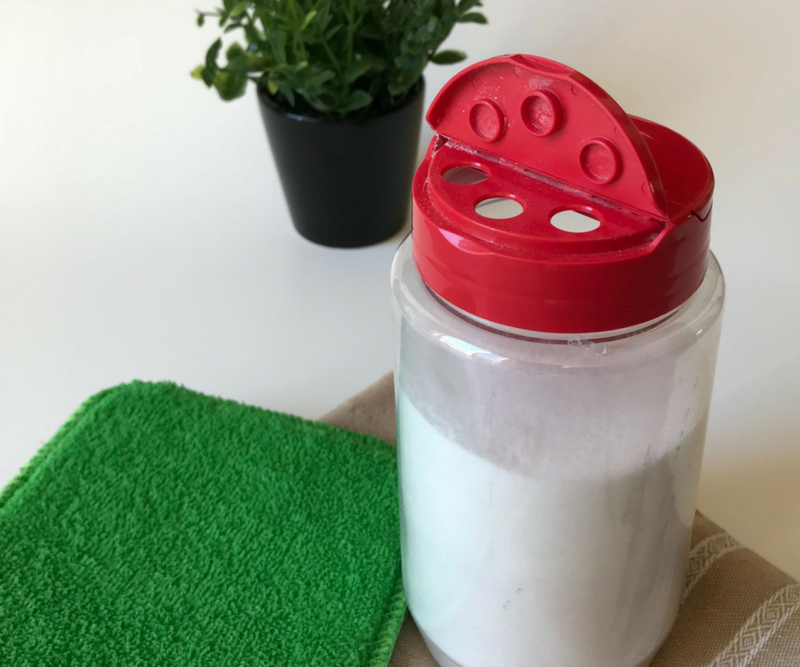 Here I got awesome tips to make my own cleaning wipes, and sure will try and let you know the result. Great post. I had all these ingredients so have wasted no time in trying it out. 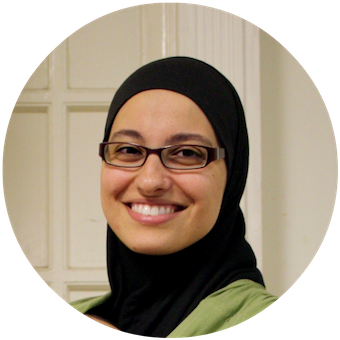 Love your approach to natural solutions! Wow!!! I love this post!! Amazing!!! Great job and thanks for sharing! Yay, so glad it was helpful for you! Can I use hydrogen peroxide? Peroxide loses it’s effectiveness if it’s exposed to light or air, so I would probably say no. If you are washing your “wipes” is it necessary to have a specific cloth for bathroom vs kitchen? Thanks! Love the recipe! No, not necessary. I’m just overly creeped out by bathroom germs LOL. How quickly should these get used up? Would the cloths get moldy if left in the jar for a while? Hi, do you think i can store this in the fridge? you think this can prolong how long the wipes will last? That would help a bit, but I find the safest way to have them last long is to use distilled water which has been purified of any contaminants. These wipes are better than any commercial brand !! I love them !! So easy to do!! I keep a container in the kitchen and bathrooms for everyday wiping down. Yes! So glad you’re loving them, Theresa! Why do you add the essential oils? Is it just for smell or do they have a part in cleaning and disinfecting? Originally, it is for the smell because the alcohol and vinegar can be very strong. But these specific oils also do have a low level of disinfecting properties as well. Very helpful article. 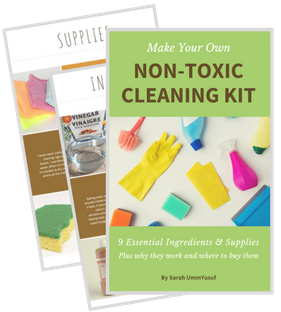 I have all that ingredients at home but why I didn’t never made homemade cleaning wipes I really don’t know. They can be used really everywhere! Thanks for sharing your experience! That’s very interesting, Elizabeth. Haven’t heard of this before! Can I use these on leather sofas ? Thanks !! Vinegar will etch stone countertops. Do you have an alternative suggestion? Ooh, forgot about that – thanks for the reminder to add that info to the post! 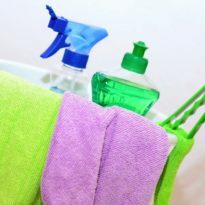 I have a post for a cleaning spray that’s just for granite and other stone countertops, which uses just water, alcohol, soap, and essential oils. You could try that one and maybe adjust the ratios a bit? I’ll have to try that one time, but if you try it before I do, please let us know how it goes! What is rubbing alcohol? What do I by in UK? It’s also called isopropyl alcohol. You get it from the drug store and use it to clean wounds and such. I just did a search online, and it looks like it might be called surgical spirit? Just ask for it at the counter of your pharmacy. Hope that helps! I also reuse old flannel sheets that have become too holey. I use them for rags, dishtowels, “paper” towels, dog wipes and just throw them in with the wash. I never have to buy and toss again. 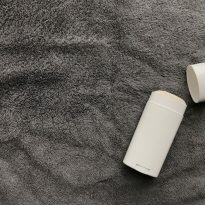 Oh, flannel sheets sounds like the perfect texture for these wipes! 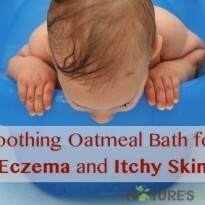 Tea tree oil is toxic if swallowed so put it under lock and key if you have small kids. Oh absolutely, keep all essential oils out of reach of children!